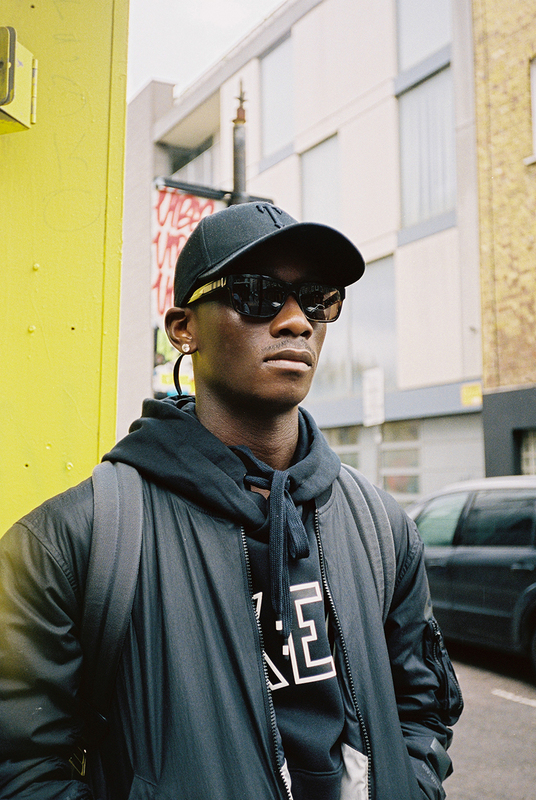 One thing that might be lost on the new generation of grime fans is the genre’s close musical proximity to UK garage, its distant cousin. 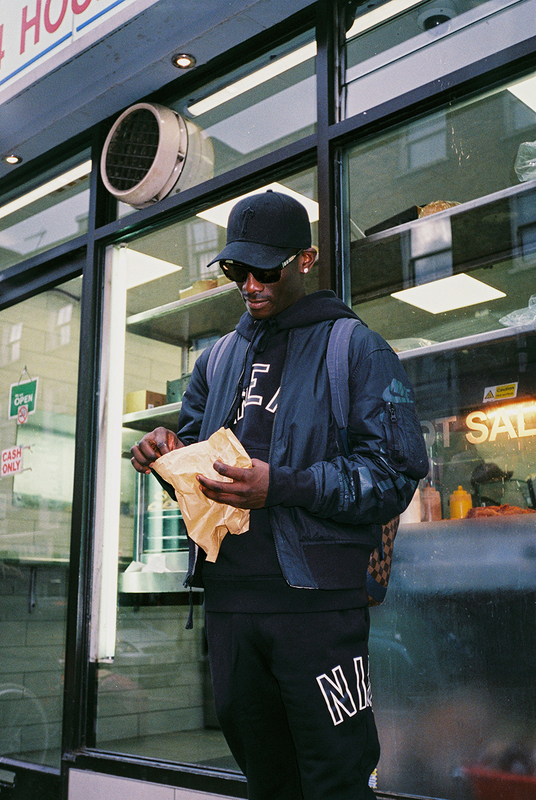 Though the relationship has at times been frosty, the champagne-guzzling halcyon days of UKG and the aggressive, cypher atmosphere of grime are like two sides of the same coin of UK music. In 2019, Preditah is bridging the gap between the two genres. The 30-year-old producer has been deep in the trenches of both sounds for the better part of a decade, cementing his status as a master of both, but with an incredibly musical touch. His productions are dominated by melodic, bass-driven elements that inject delicate care and attention to even the most rampant of beat. Stirring peak garage and peak grime in the same pot, the result would be a Preditah production. 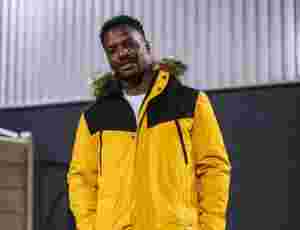 His imprint is particularly significant considering his body of work; including various remixes for the likes of Lethal Bizzle, Chase & Status, Donae’O and Rudimental, his magic can also be heard on “On My Mind”, his 2017 song-of-the-year contender with Jorja Smith. 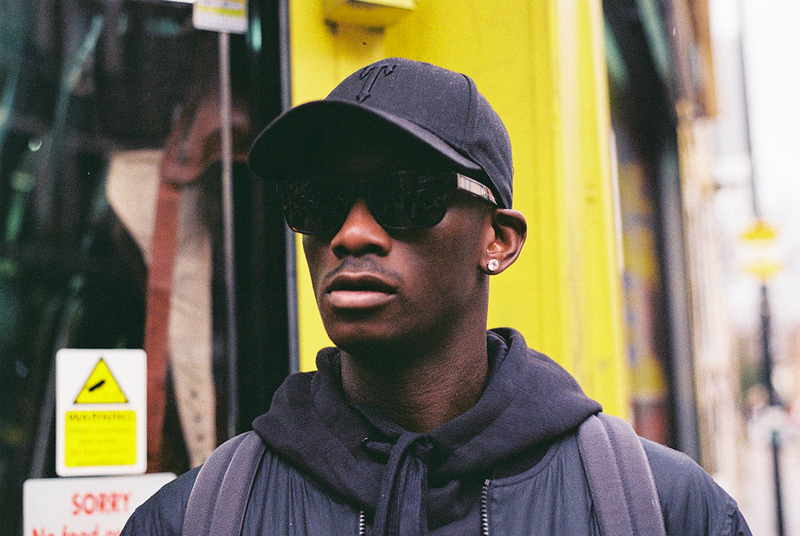 The advent of social media allowed Preditah’s beats more exposure, as he began cultivating a worldwide audience. 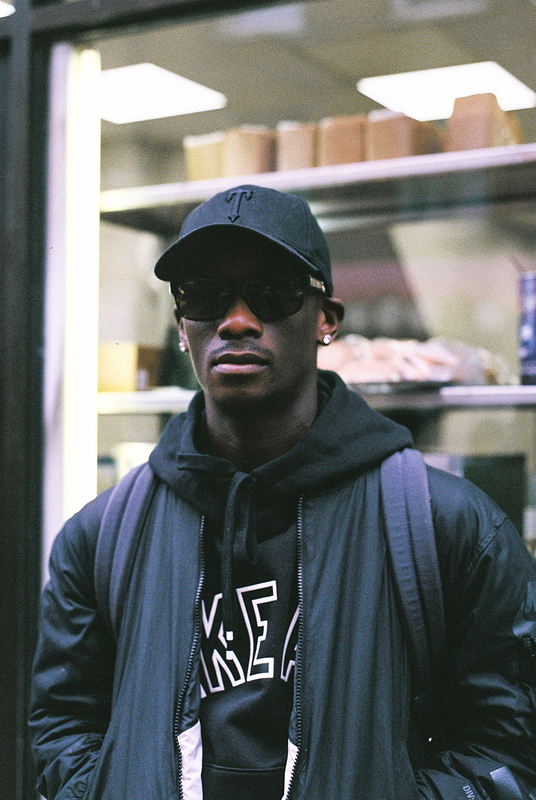 2012 brought with it his very first projects, the Circles and Red Bull EPs and with them, a modicum of respect from the prominent grime MCs of the day. Later work with Boy Better Know would follow. 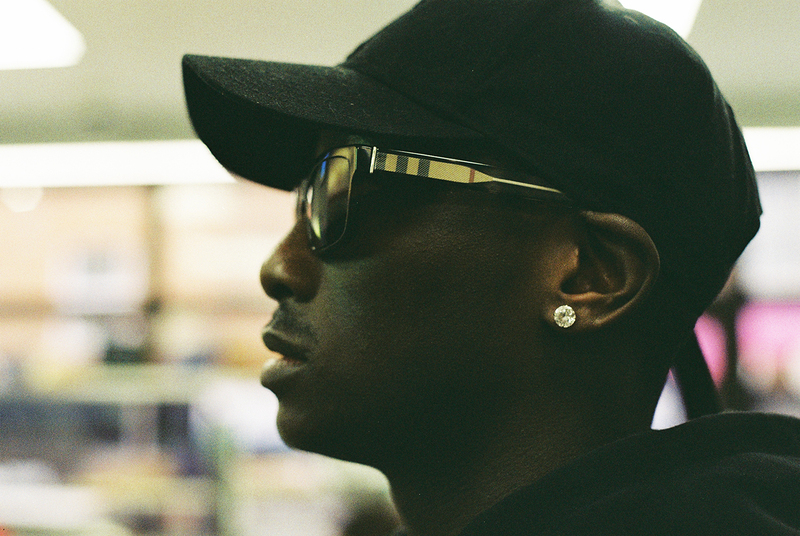 By then, his skills at merging garage and grime into a raucous but musical package had fully hit its stride, incorporating the musicality of his early influences, but retaining the white-hot energy of the pirate radio sets he grew up listening to. The man is the living definition of a workaholic, so much so that he divides work between his home and his studio. Which takes us to the present day, and the self-assurance instilled in Preditah by a career renaissance over the past couple of years. The same confidence prompting him to put into existence a dream collaboration with Rihanna and Ella Mai (“I’d give her another ‘Boo’d Up’,” he remarks). He also announces an upcoming EP for a 2019 release (and an upcoming album, though he remains tight-lipped about it) signifying that the future is most definitely exciting, as he charters unknown waters with the structural foundation of a label behind him and the same work ethic that has brought him to this point.